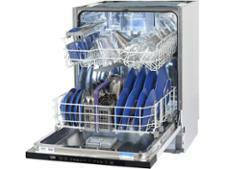 Beko DIN59420D dishwasher review - Which? 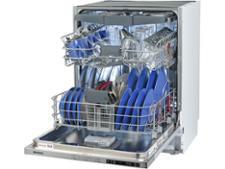 The DIN59420D is a smart dishwasher from Beko that's decked out with all its best tech. 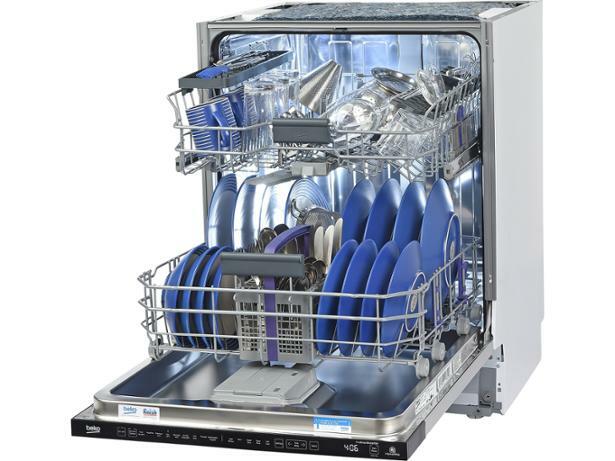 This includes an innovative AutoDosing liquid detergent dispenser that will adjust how much detergent to use depending on how dirty the load is. You can also control this dishwasher via the HomeWizz app or even using Amazon's Alexa. 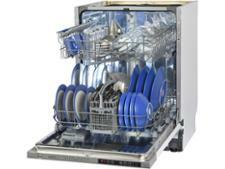 Read our full review to find out if it gets the basics of cleaning and drying right.